Like almost every business and government agency, the U.S. Mint has been leveraging social media to engage collectors and possibly attract new collectors to purchase coins. One of the places that the U.S. Mint engages the public is on Facebook. During the last few weeks the U.S. Mint has been appropriately promoting their products but interspersed between their posts are quite a number of posts have been several posts talking about the history of the president featured on the last coin issued in the Presidential $1 Coin program. 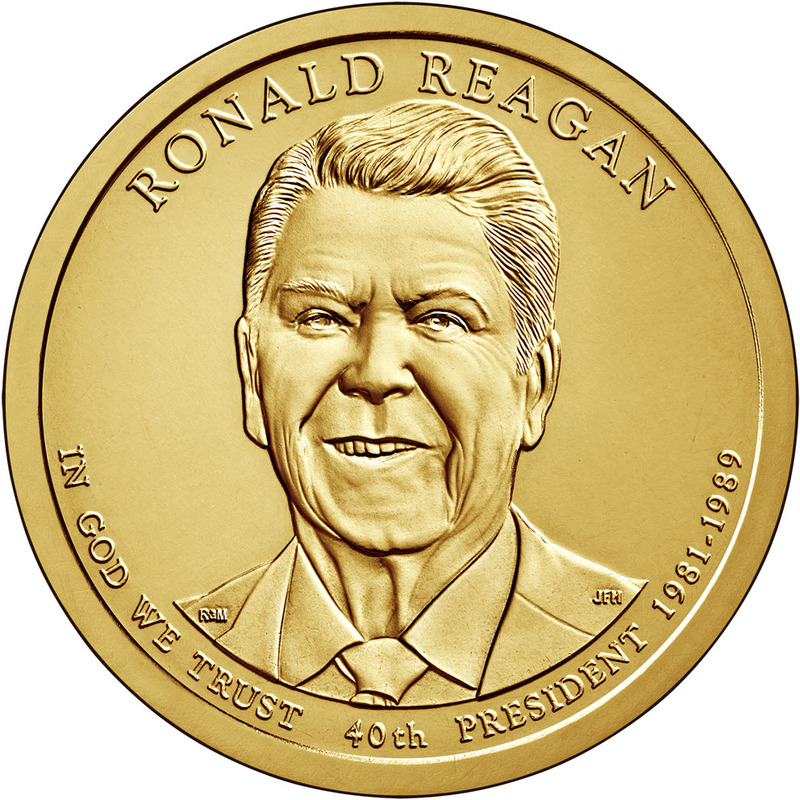 The 39th and final coin of the Presidential $1 coins honors Ronald Reagan, the 40th president. Bypassing Jimmy Carter who has survived for 91 years, Reagan ends the series. As part of the release of the Reagan dollar, the U.S. Mint is promoting the release of the coin but seems to have gone overboard promoting Reagan and not the coin. Aside from their over promotion of Reagan on social media, the U.S. Mint has a special section about Reagan’s life on their website. The information rivals something that would appear something on a history-related website or the Reagan Library. Regardless of how one feels about Reagan, a federal agency should never favor one president over another. If the U.S. Mint has done the same for each of the presidents, then this would not be a problem. But to single out Reagan is counter to the nonpartisan mission of the U.S. Mint. 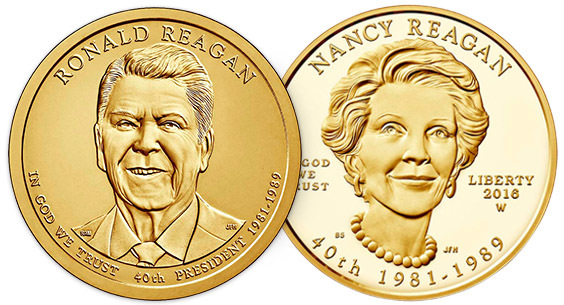 Why did the U.S. Mint pick Reagan for this type of treatment? 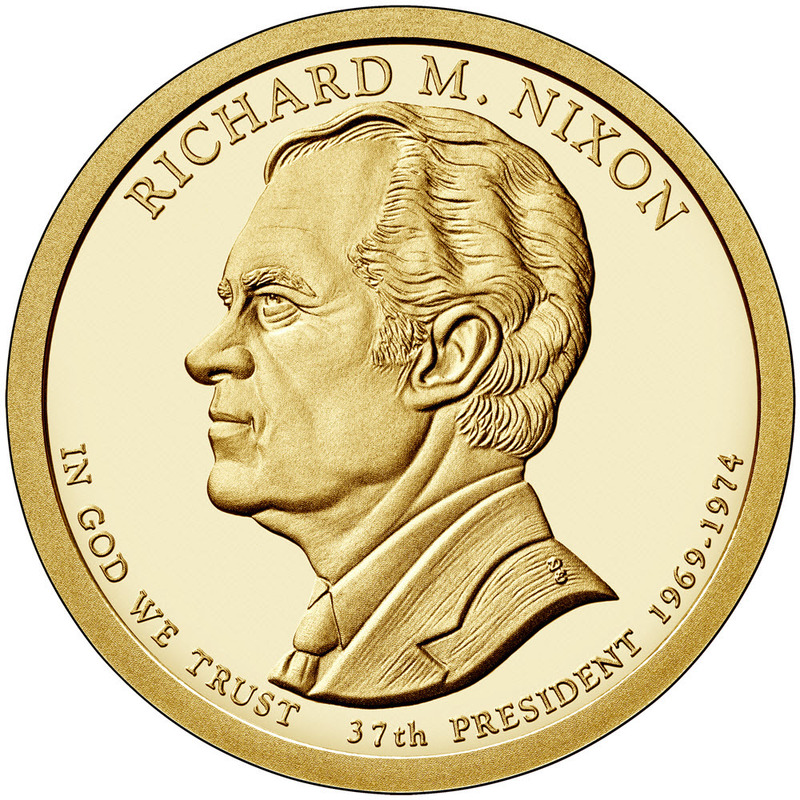 Aside from the partisan issues, Reagan’s presidency would not be considered the most historic of those honored on dollar coins released in 2016. Gerald Ford was appointed Vice President in 1973 upon the resignation of Spiro Agnew. This was the first time that someone was appointed Vice President under the terms of the 25th Amendment to the U.S. Constitution. Prior to becoming Vice President, Ford was the House Minority Leader at the time and was well respected by both sides of the aisle. Ford became the 38th president following the resignation of Richard Nixon marking the first time a president rose to the office without being elected to a national office. Using the 25th Amendment, Ford appointed Nelson Rockefeller (R-NY) as the Vice President. Aside from presiding over the nation’s bicentennial, his transition from House Minority Leader to President not only tested the constitution but helped prove its strength in society. 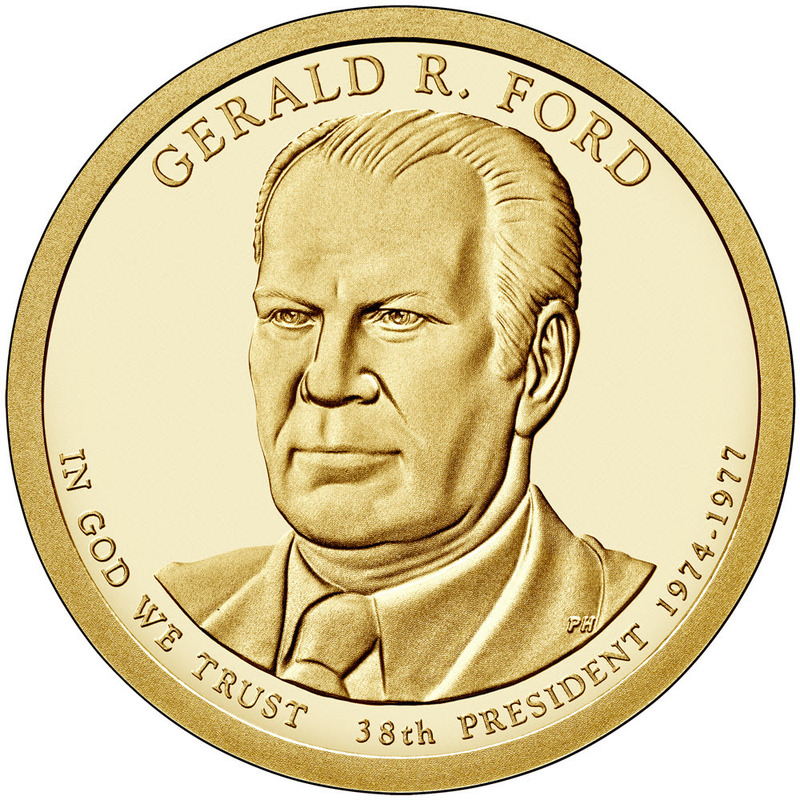 Although it was a difficult period for economic and world history, Ford was a significant figure in maintaining the union during this time. Political rhetoric and correctness may have been a driver for the U.S. Mint to single out Reagan. Reagan was just another president compared to the tumultuous rise of Ford. If one president had to be honored for 2016, Ford’s presidency was more historic and deserves recognition. All images courtesy of the U.S. Mint.